4-Inch Apple iPhone 5se Listed With A9 Processor; Fresh Start For 4-Inchers? Even though the next flagships from Apple aren’t due until September, the Cupertino company has still managed to stay a part of the rumor mill and the news. The smaller screened iPhone has been a part of the news ever since the company chose to launch the larger iPhone 6 and the iPhone 6 Plus way back in 2014. While we haven’t seen such a device from Apple so far, more and more sources keep on mentioning the 4 inch iPhone, which recently got dubbed as the iPhone 5se. Today some alleged specifications of the device have surfaced so lets take a look below at what we might get from Apple’s end this year. If the recent flow of information from the ever churning rumor mill stands true, then Apple might really be looking to vastly redefine the 4 inch iPhone lineup. Previous speculations about the device have listed it with the iPhone 6‘s A8 processor, but in all fairness at that time we were expecting the device to be launched alongside the iPhone 6s and the iPhone 6s Plus in September. But as September didn’t see any focus diverted from Apple’s top tier flagship smartphones, new winds from the rumor mill now suggest that the iPhone 5se will now be coming with Apple’s A9 and M9 processor and co-processor respectively. These are the same pieces of hardware that the company launched the iPhone 6s and the iPhone 6s Plus with last year, but whether you’ll be able to access their full functionality on a smaller screen still remains to be known. 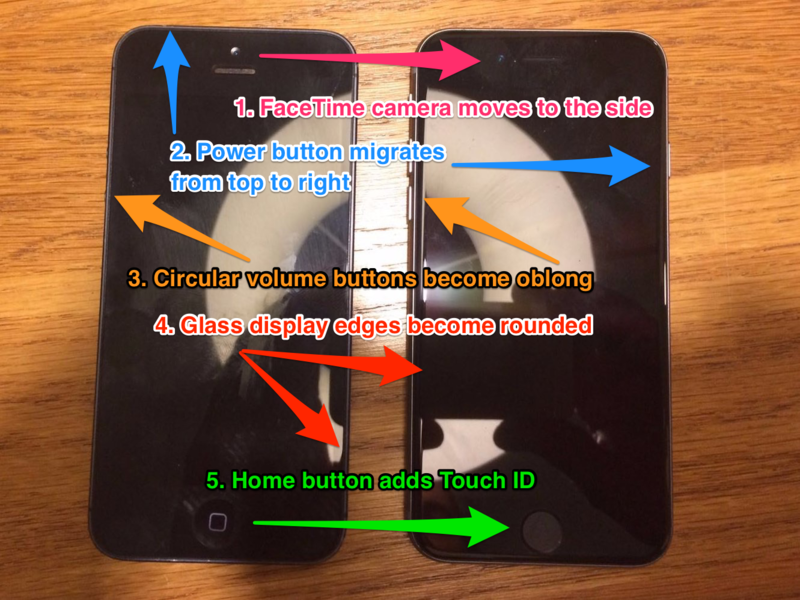 Several differences have been claimed for the iPhone 5se in terms of design, as you can see in the image above. Courtesy of Apple blog, OneMoreThing, it compares the first 4 inch iPhone with the alleged iPhone 5se and the differences between the two are clearly visible. 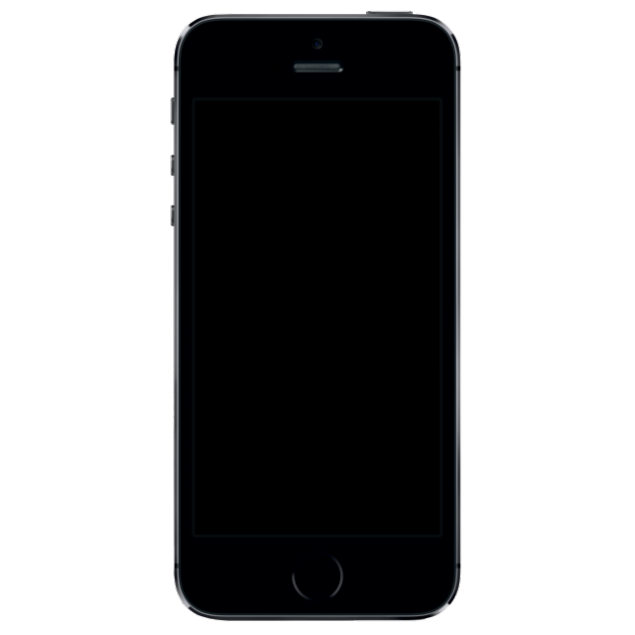 Not only has Apple changed the design of the iPhone 5se (assuming the image is accurate) but key components around the device’s front have also been shifted around to lend it a distinct appearance that follows the current iPhone generation. Aside from the processor and co-processor, the iPhone 5se is also reported to come with two storage capacities of 16 and 64GB. The presence of the Apple M9 on board also means that the device will most likely be featuring always on Siri as well. Today’s source reports that the device should be debuted by Apple in the second week of March, so there’s plenty of time left as of now. Till then, let us know what you think in the comments section below and we’ll keep you updated on the latest.